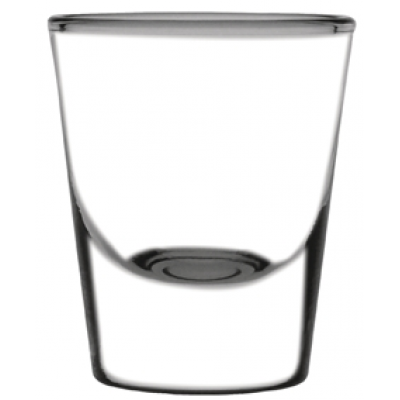 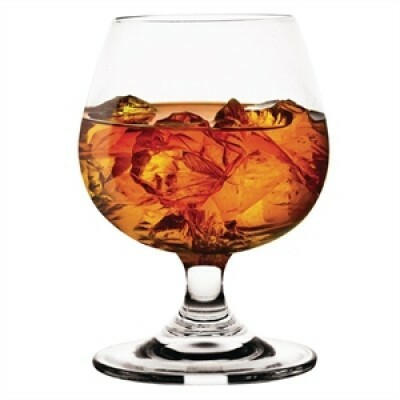 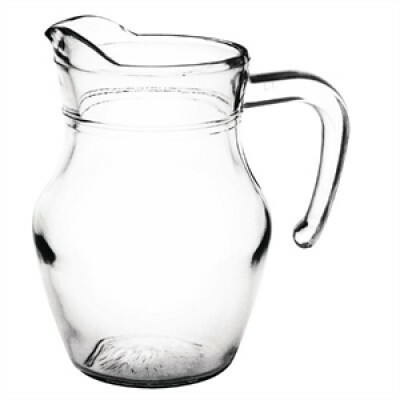 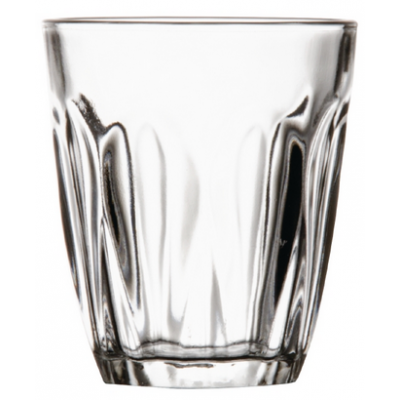 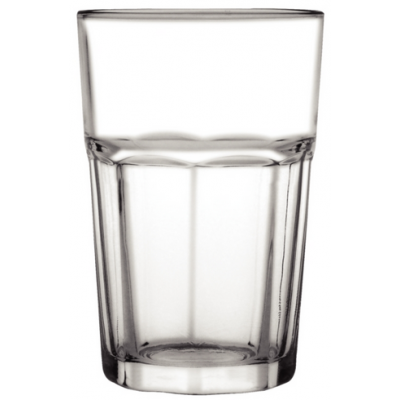 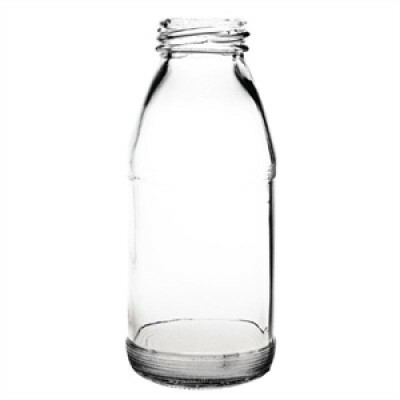 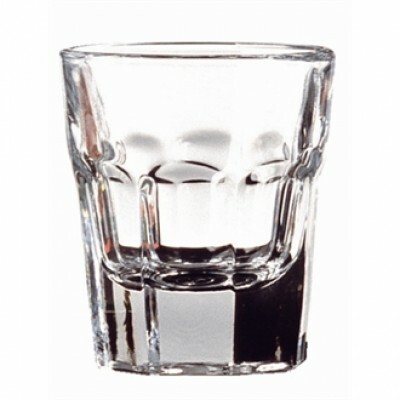 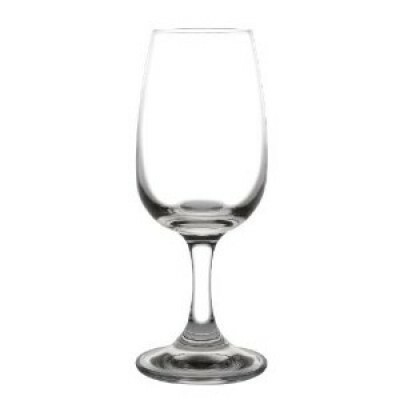 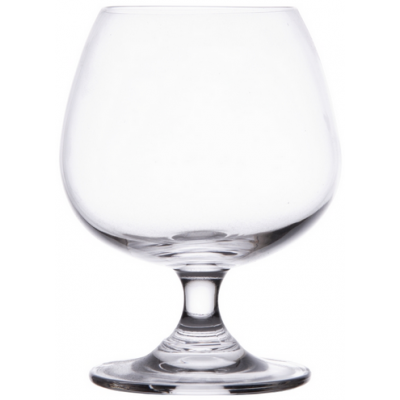 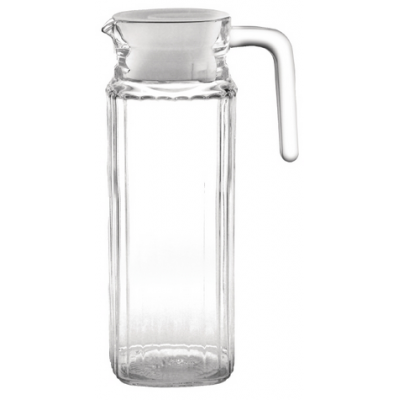 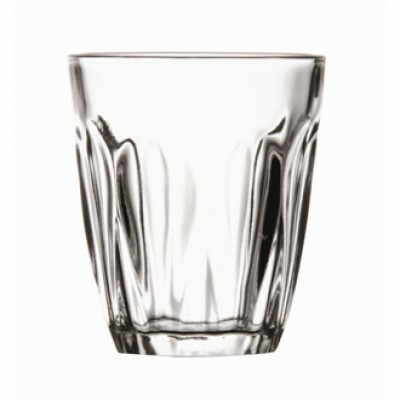 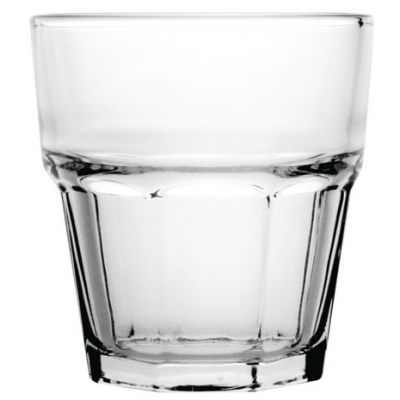 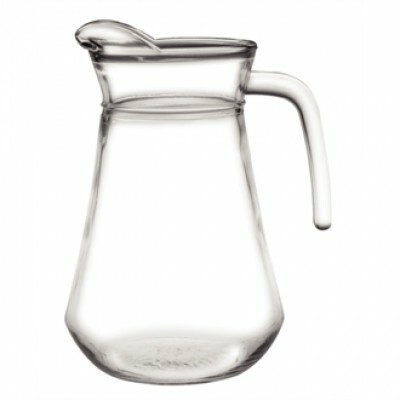 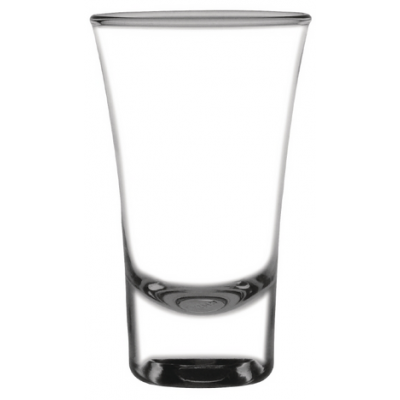 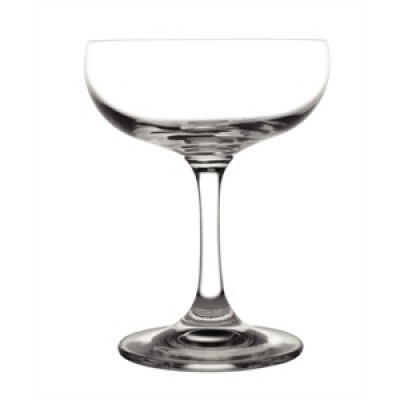 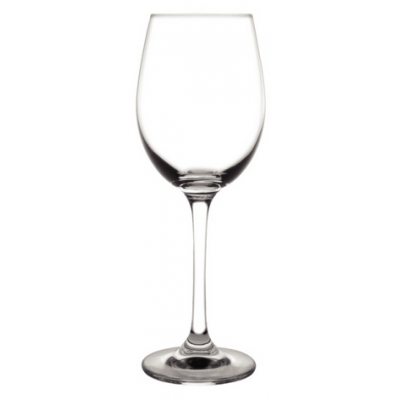 The Olympia Collection of glasses compromises of a comprehensive selection of drinking glasses, dessert glasses, shot glasses, champagne flutes, glass jugs and coffee mugs which are suitable for the busy pub, restaurant and hotel. 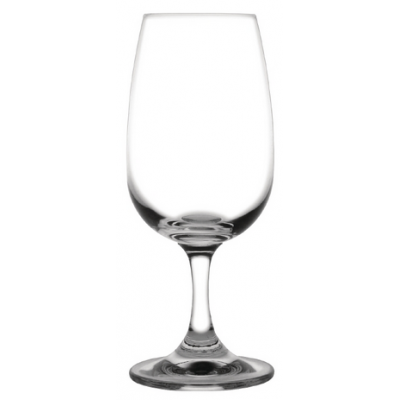 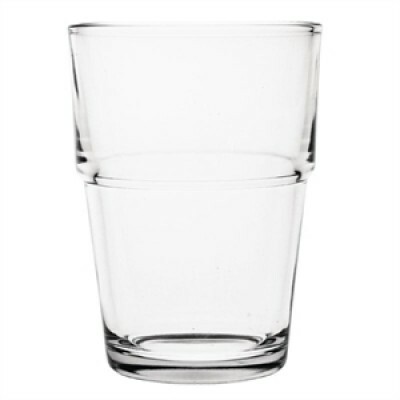 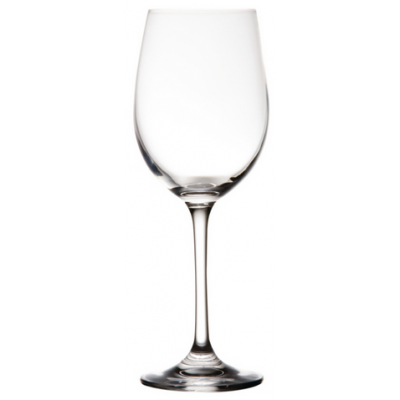 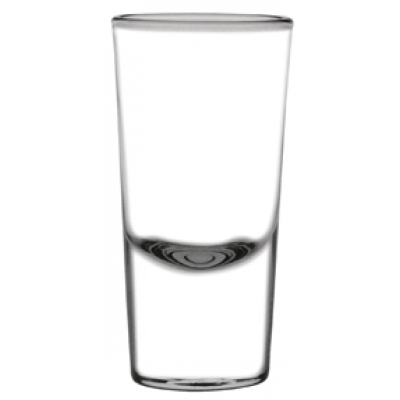 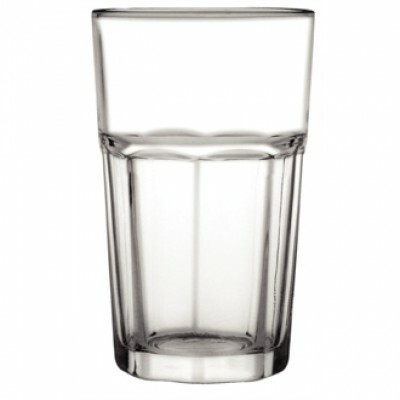 This affordable range of glasses are available on a next day delivery so if you need some last minute top-ups for an important function or you need to kit out a new venue Olympia has all the glasses you need. 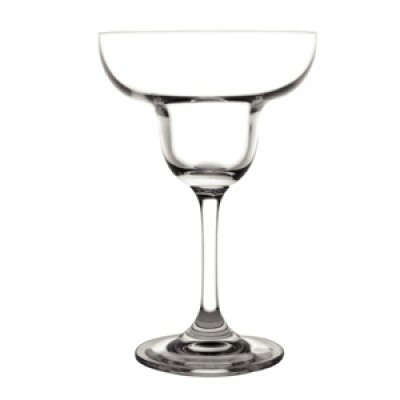 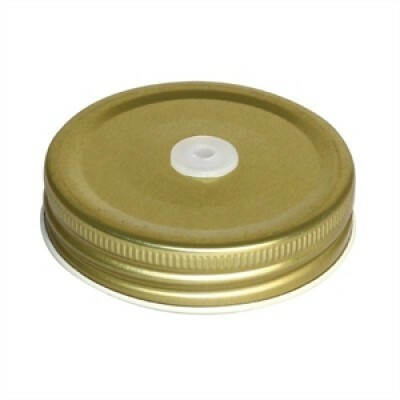 If you need any assistance making your purchase please call the Red Moon Sales Team on 01200 453 140.